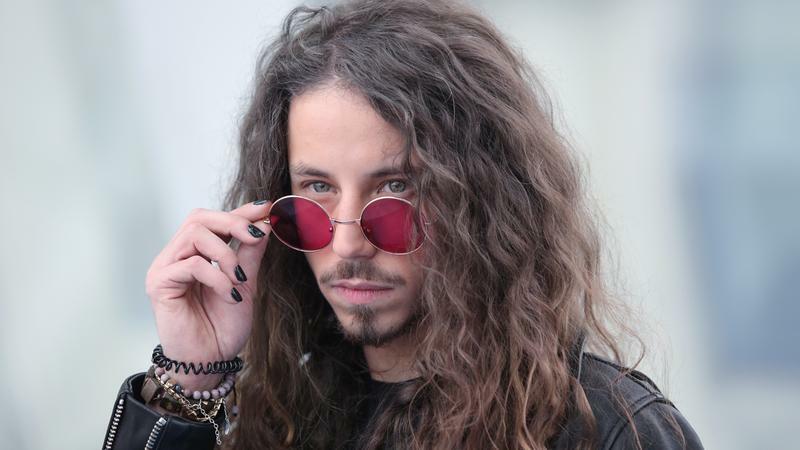 Michał Szpak who is representing Poland at Eurovision 2016 filmed his postcard for the contest yesterday in Warsaw. The SVT film crew made their way to Poland yesterday as Michał Szpak filmed his postcard which will be shown before his performance this May. A number of locations were chosen for the filming of his postcard including Most Gdański and in the parks surrounding the Pałacu Na Wodzie. Part of the Polish participants postcard sees the artists surrounded by fans with baloons in the Polish colours with the “Come Together” written on them. Michał is currently preparing for Eurovision 2016 and will also be attending three events ahead of the contest. He will be performing in Amsterdam, London and Tel Aviv as part of his promotion going into the contest. Greece, Latest News, Interview, Eurovision 2016Greece: We chat to Argo!